How much should a screen composer charge? No matter what type of composition is involved, that’s usually the hardest question of all. What if you charge too little or too much? What factors into the calculation? This workshop led by Michel Corriveau will shed light on the question. 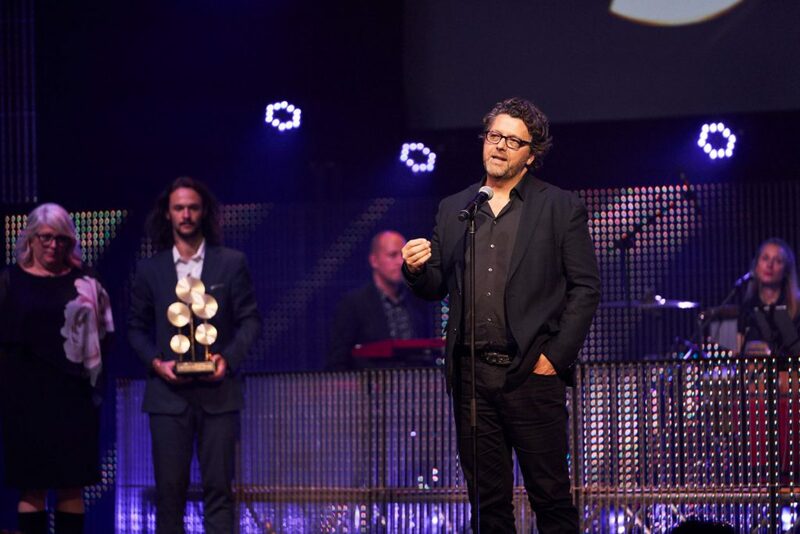 SOCAN’s 2017 Screen Composer of the Year, Michel Corriveau has scored more than 20 features, as well as miniseries and documentaries, including Les Pays d’en haut, Prémonitions, Versailles and Anna.